​Ukraine’s coup-appointed Prime Minister, opposition leader Arseny Yatsenyuk, has promised the government would do its best to avoid a default, a difficult task as the country’s treasury is empty and the economy is in disarray. Strengthening ties with the European Union and the International Monetary Fund will remain a priority as Ukraine rebuilds, Yatsenyuk said on Thursday in Kiev, Itar-Itass reported. 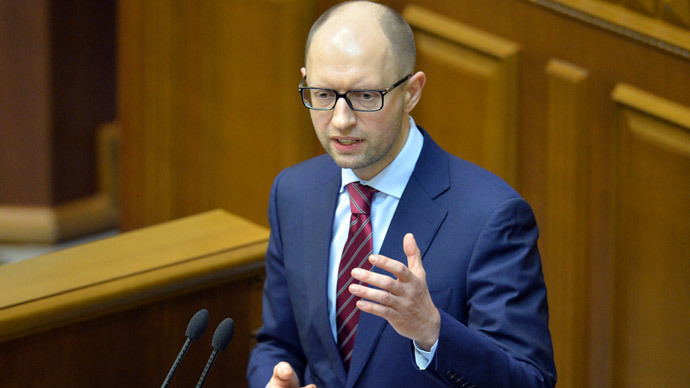 Yatsenyuk said negotiations with Russia would continue, and he considers the neighboring country "a partner". The IMF failed to come through with a loan of $10-15 billion last August, and it remains to be seen what offer they will come up with for the new government. 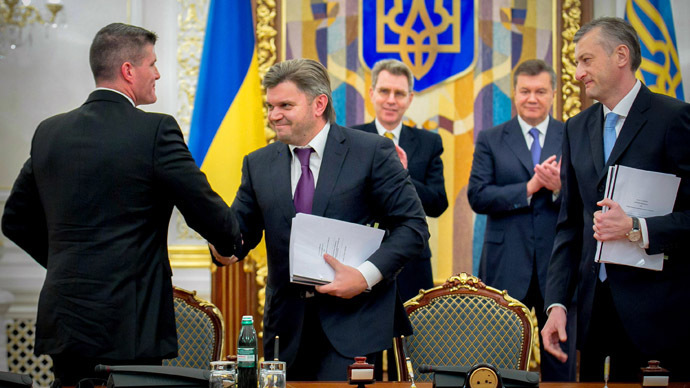 But in December Ukraine signed a $15 billion loan deal with Russia. The first $3 billion was paid to Ukraine in December, but the second installment of $2 billion, is postponed until Moscow deems Ukraine has formed a legitimate government. 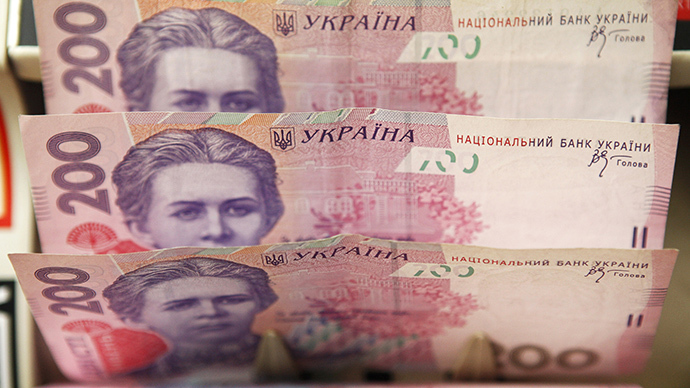 Ukraine has a massive debt, both domestically and abroad. Propping up its overvalued currency with interventions has drained much of the country’s foreign exchange reserves, which are now close to $15 billion. 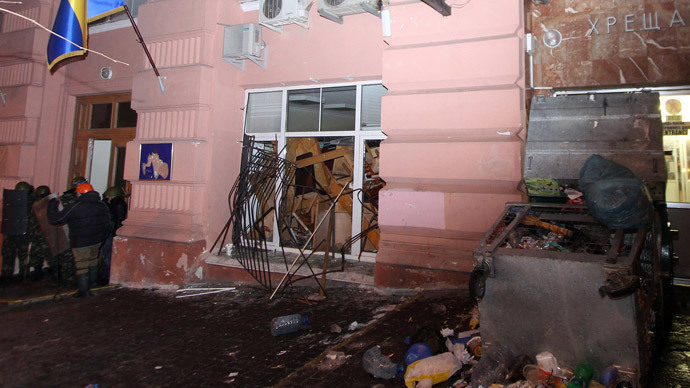 As a percentage of GDP, Ukraine’s public debt stands at 40.5 percent. In summer 2014, a debt payment of $6 billion, or about one third of the economy is due, according to Central Bank data. 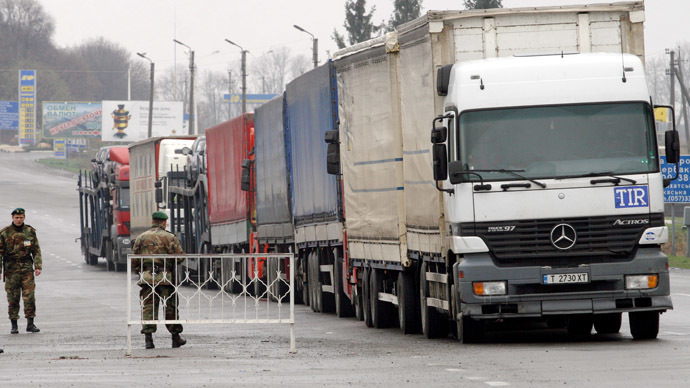 Russia and Ukraine have several financial and trade ties, which could be in jeopardy if Ukraine makes a move West. . 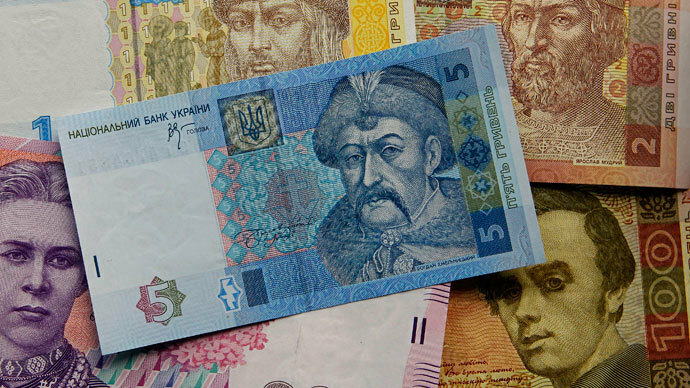 The Ukrainian Central Bank decided to halt currency interventions in February, and as a result the hryvnia will continue to slide. In 2014, the currency lost 20 percent against the dollar, more than any other emerging currency. 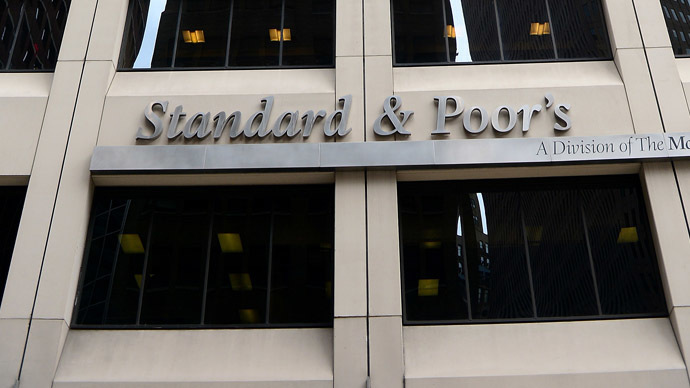 In 2013, foreign-exchange reserves tanked 28 percent, according to Bloomberg data. 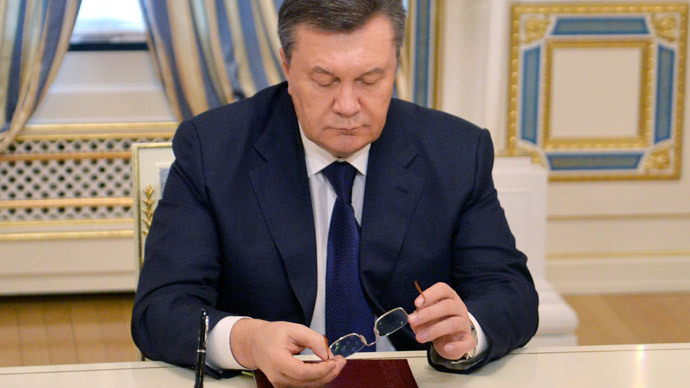 As a country with deep financial problems, then-President Yanukovich tried to play Russia and the West against each other in order to get the best deal, but ended up losing support from both sides. 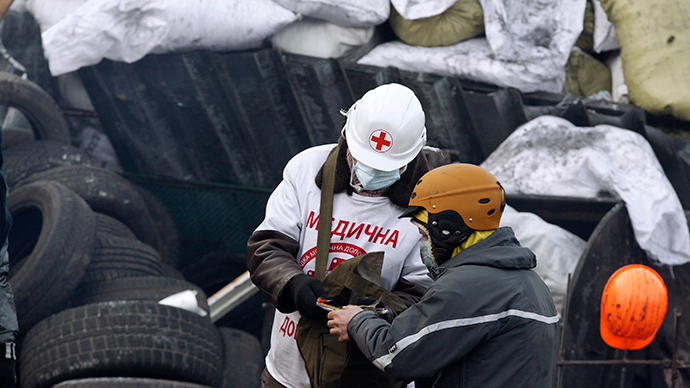 The UK, US, and Europe have all promised aid to Ukraine, but no official offers have come forward.